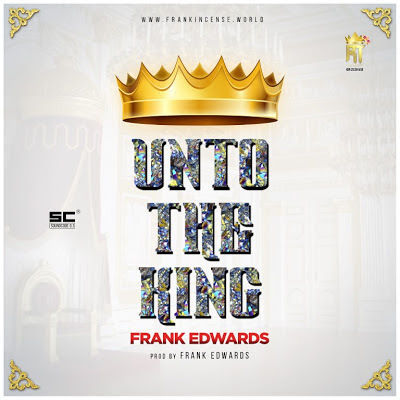 Frank Edwards has just released ‘Unto The King‘ shortly after the release of ‘Let The World Know‘. 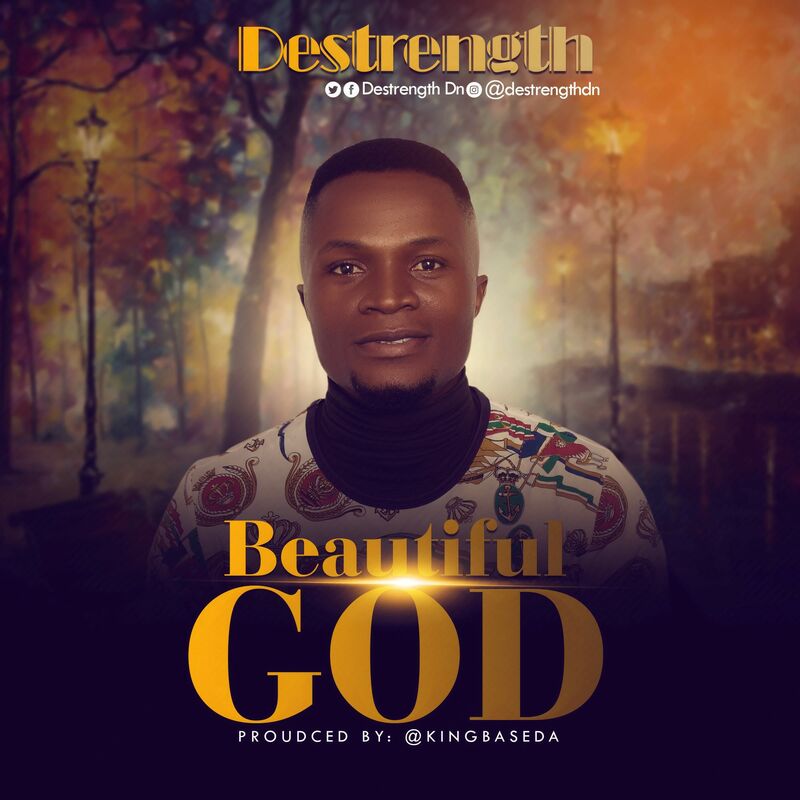 The 4-minute equally self-produced single proclaims the majesty of our king, Jesus Christ and keeps you in the perfect atmosphere of thanksgiving as we celebrate. Such a beautiful surprise gift from the maestro, Frank Edwards.